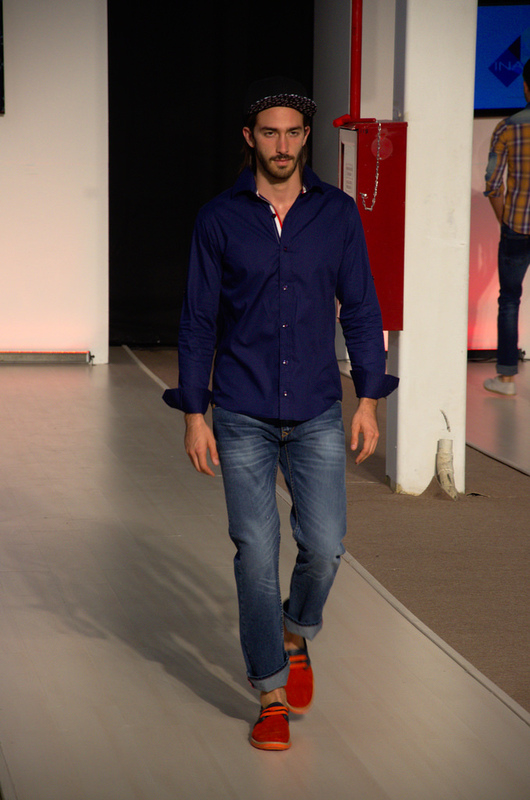 When you wear a dress shirt with jeans, consider the fit of both – too baggy and too loose can both look wrong. You can wear a shirt tucked in or hanging loose, which is a matter of preference; of course, tucking a shirt into trousers looks smarter. 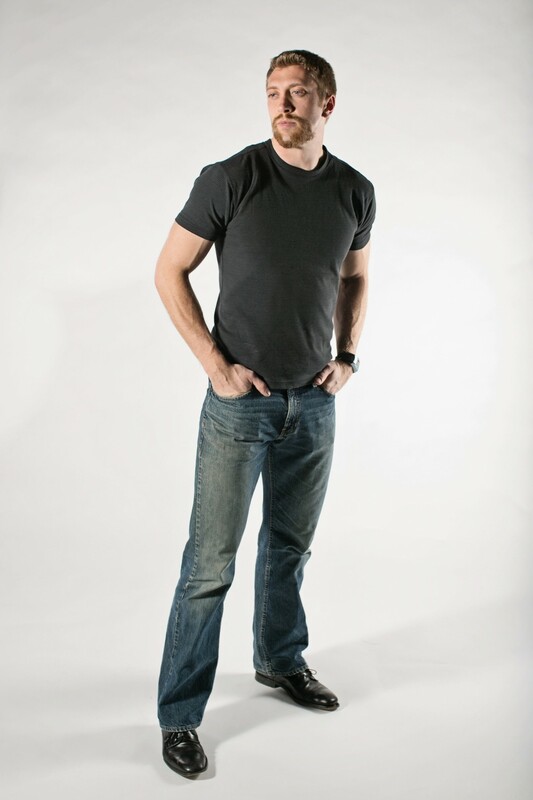 The jeans should fit well, with a slim or regular leg working best with most dress shirts.